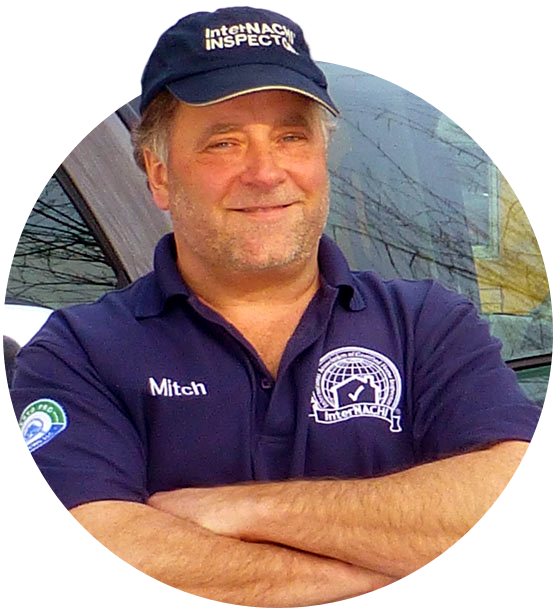 Rely on the Pro at MNPro Home Inspections! A safe and stable living space is a comfort that few people take for granted—because for most of us, homebuying is an infrequent opportunity. That’s why it’s an absolute necessity to have the facts about a home in order before deciding on an investment. 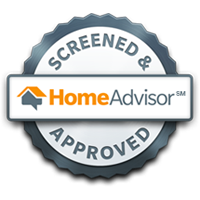 At MNpro Home Inspections LLC, we’re eager to help you move closer to securing your perfect home. 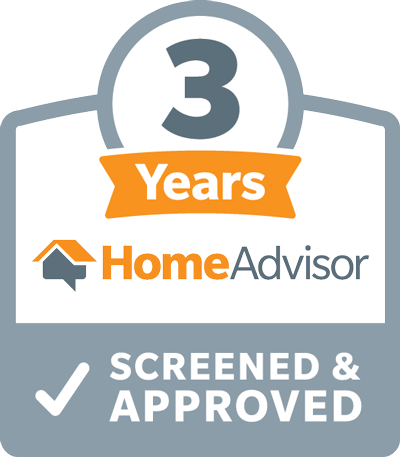 Our detail-oriented home inspections will provide the knowledge and peace of mind you deserve so that you can make the right choice for your family’s future. 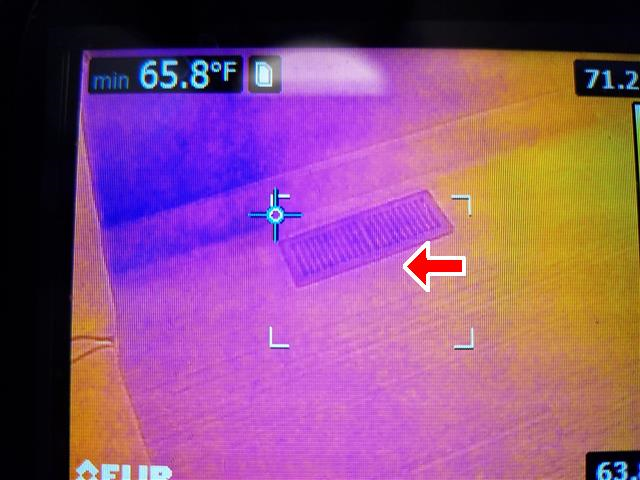 I use a state-of-the-art infrared camera to find problems that aren’t always apparent to the naked eye. 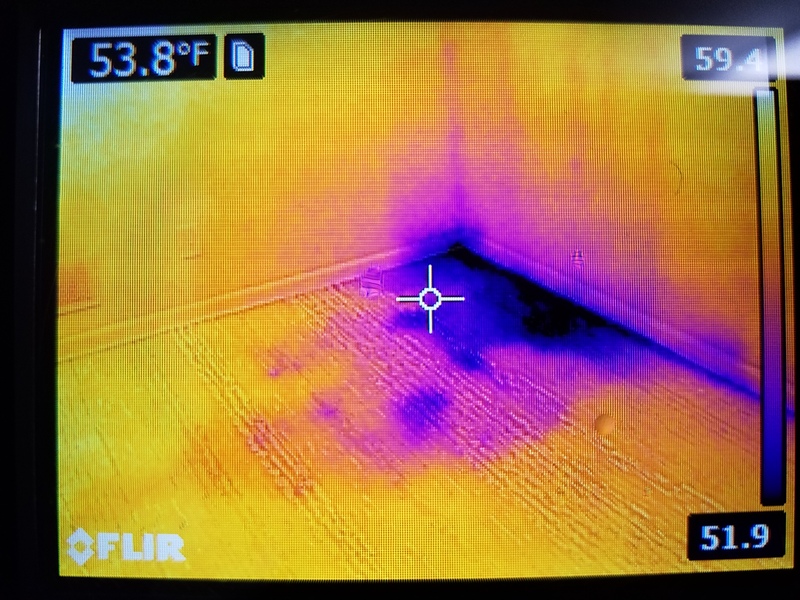 By evaluating these images, I can detect sources of energy loss, locate areas of moisture intrusion, pinpoint dangerous hot spots in the electrical system, and uncover other problems. This is what you and other inspectors see. 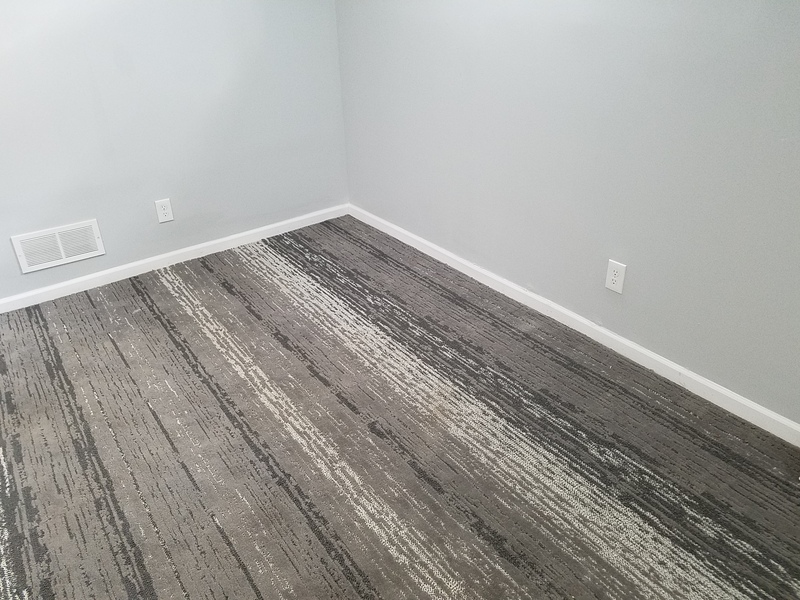 Carpet in the corner of newly remodeled basement. As your inspector, this is what I see! Water intrusion that is invisible to the eye. 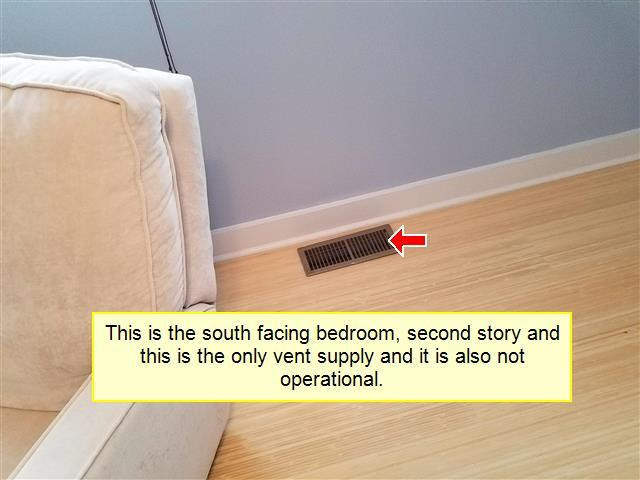 Vent in a second-story south-facing bedroom. 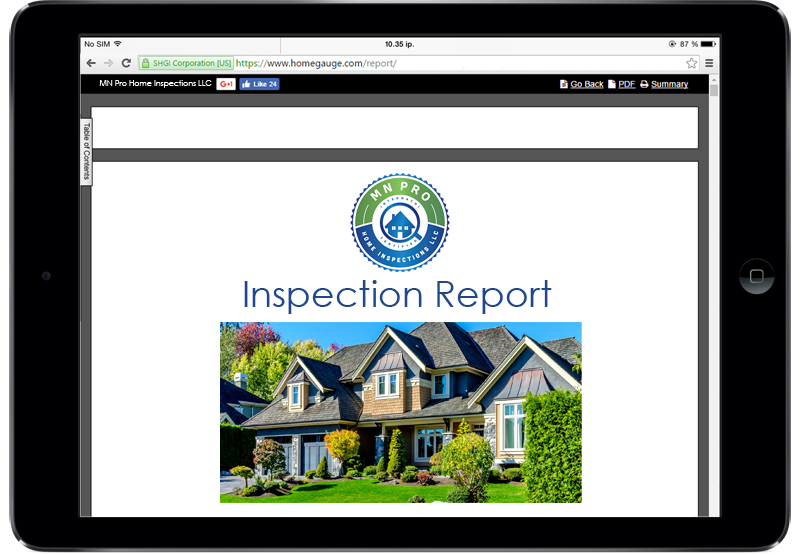 The findings from your home inspection will be thoroughly detailed in an easy-to-read digital report sent to your email within 24 hours of the completed service. Along with carefully worded summaries of each item, we include photographs and video wherever necessary to paint a clearer picture of what to expect from the home’s condition. We also provide access to the state-of-the-art Create Request List™ (CRL™) feature by HomeGauge. 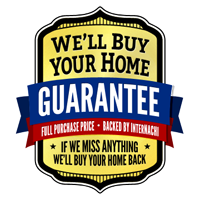 If I miss anything on your inspection, per InterNACHI’s Residential Standards of Practice, InterNACHI will buy your home back and pay you whatever price you paid for the home within 90 days of closing— it’s that simple. 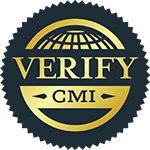 We offer comprehensive home inspections to Minneapolis, St. Paul, Stillwater, White Bear Lake, Woodbury, Shoreview, Maplewood, Roseville, Plymouth, Eden Prairie, and the surrounding areas.